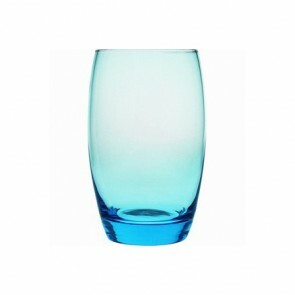 Add a chic and colorful note to your table with our range of colored drinking glasses. It allows you to subtly bring a summer flair to your decor without having to refurnish the whole room. 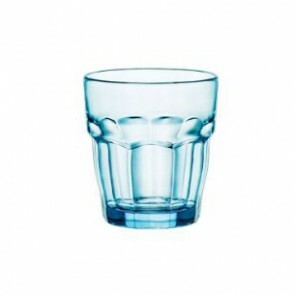 Our range of colored drinkware features several models of glasses available in different capacities and in different materials to serve cold drinks like iced tea or even an alcoholic beverage. Tropical theme, cocktail party or valentine's table our colorful glasses will adapt to your needs! You can match them with other decorative items like assorted carafe, pitcher or party favours. You will find colored objects in opaque glass or translucent glass. Transform and enhance your table with a set of colored glasses from Az boutique. Tumbler glasses, goblet, old fashioned glasses, stemmed glasses: a whole range of colored water glasses for your home bar! 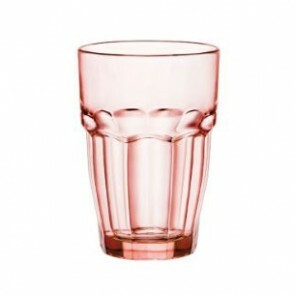 Nothing is more elegant than serving your water in a colored glass. 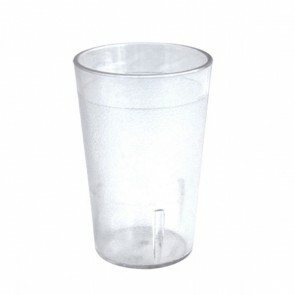 Tempered glass, pressed glass, stackable, polycarbonate glass, cheap design resistant and dishwasher safe. In addition to its practical side, it will liven up your table! No one can ignore it; the water goblet is an essential element to set a beautiful table! Matching glasses set or glasses of different colors, play of color and transparency, it's up to you to choose from a wide selection of Bormioli Rocco, Arcoroc, Mepra or La Rochère colored glasses. You can use this type of glass for your juices and cocktails. 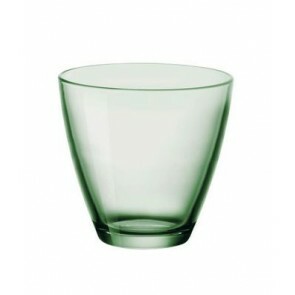 For your picnics and outdoor outings also think of colored polycarbonate glasses. This type of colored glass will be in perfect osmosis with the surrounding nature during your outings. The colored drinking glass: one product for several moods! Create a stunning table with some colored items: glass bottle, candlestick, glassware, wine glasses or transparent glass. For an elegant table it is always better to place colored elements on a neutral base like a white tablecloth. 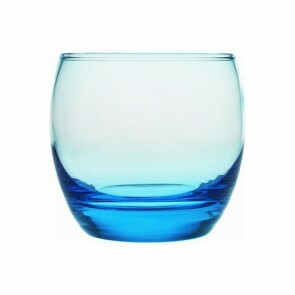 For a beach theme table for example place some cobalt blue glasses and glass plates on a white tablecloth. You can match the table runner to your colorful tableware. Embellish tour table with marine decorative accessories: pebbles, shells and starfish and anchors. For a special Valentine's Day dinner or a love theme wedding decor, think of red candlestick, red glass plate and red glass tumblers, water goblets, highball glasses and of course champagne flutes for toasting, rose petals and why not fresh roses placed directly in water in long vases! Colored Rocks glass, highball glass set, A color splash for your tabletop! 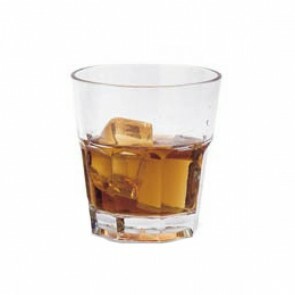 Find on Az boutique, the perfect barware set, stemware set, colored glassware set of different colors: water tumbler, wine glasses, whiskey glass, cocktail glasses, unbreakable drinks glass, cocktail glass, juice glasses, cocktail glass, old fashioned glass. Colored wine globlet for your wine wine. Discover our range of colored glasses from prestigious brands such as Bormolio Rocco, La Rochère or Mepra, for a unique atmosphere which conveys a festive table. So what are you waiting for a drink with a color touch?